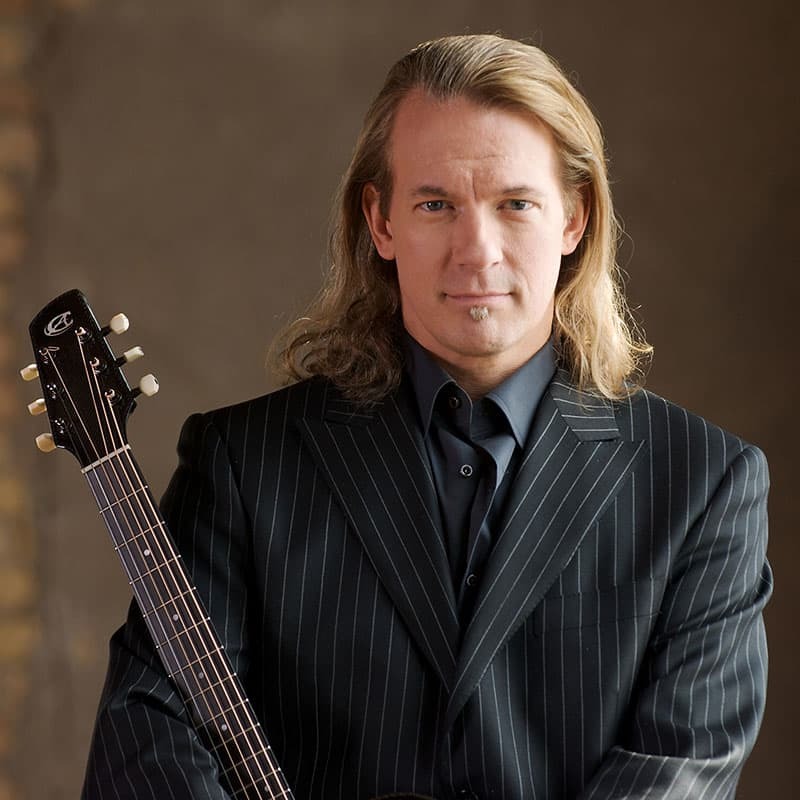 Billy McLaughlin is an internationally recognized guitarist and composer who has appeared on Billboard’s TopTen Chart. His career was devastated in 1999 by the neuro-muscular disorder Focal Dystonia. His remarkable comeback – in which he was forced to learn to play left-handed – is told in the PBS documentary Changing Keys.